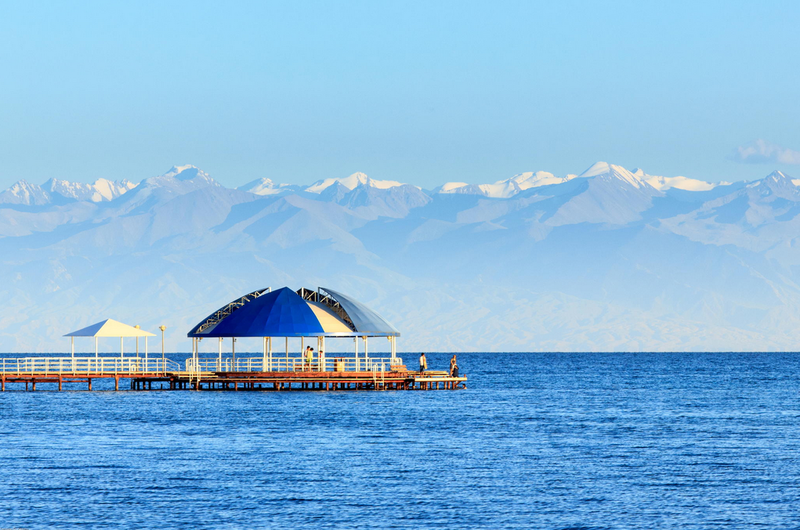 The pearl of Kyrgyzstan, a lake surrounded on two sides by the majestic Terskey and Kungei Ala-Too mountains is called Issyk Kul, which is translated from Kyrgyz as "hot lake". 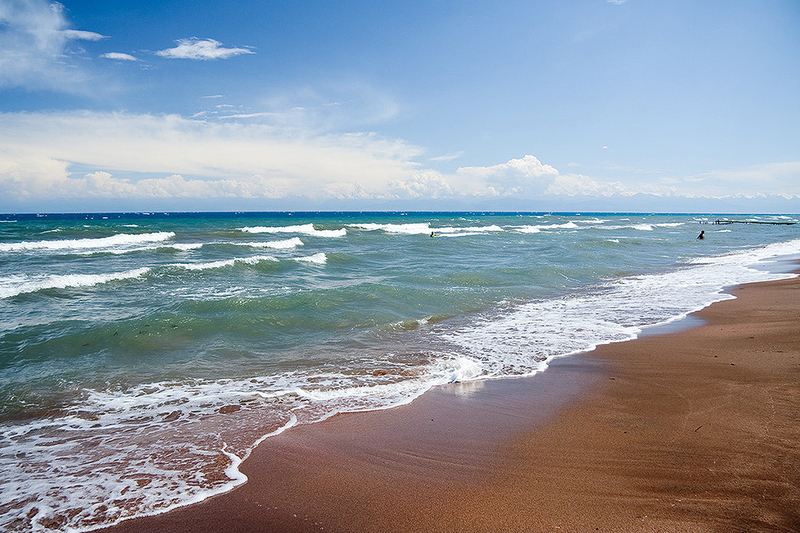 The water in it does not freeze even in the coldest periods. 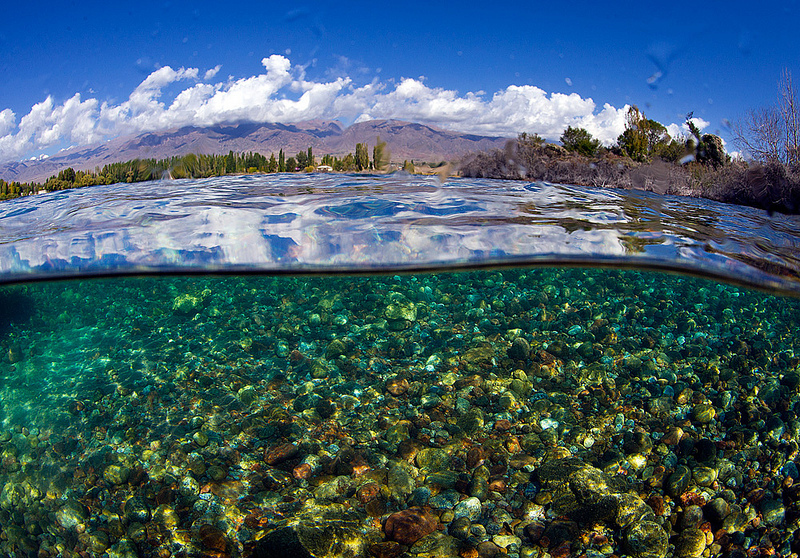 This is one of the largest and deepest lakes in the world, and by its incredible transparency it is second only to Lake Baikal. 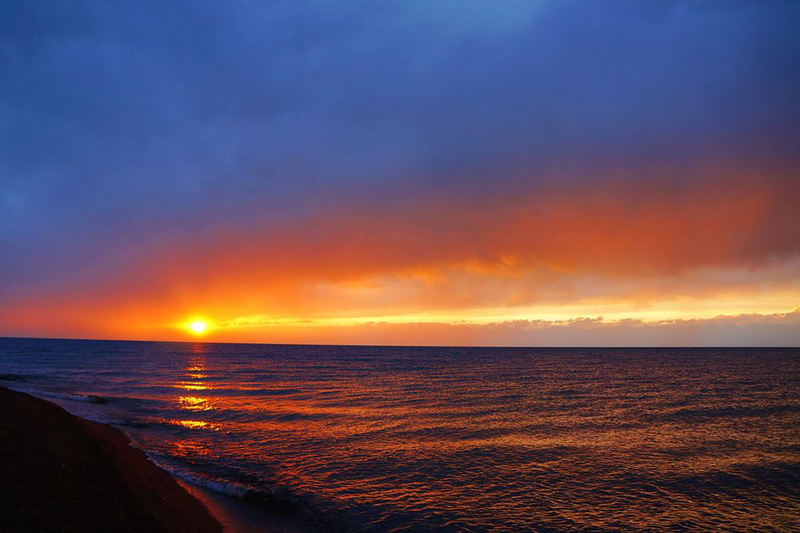 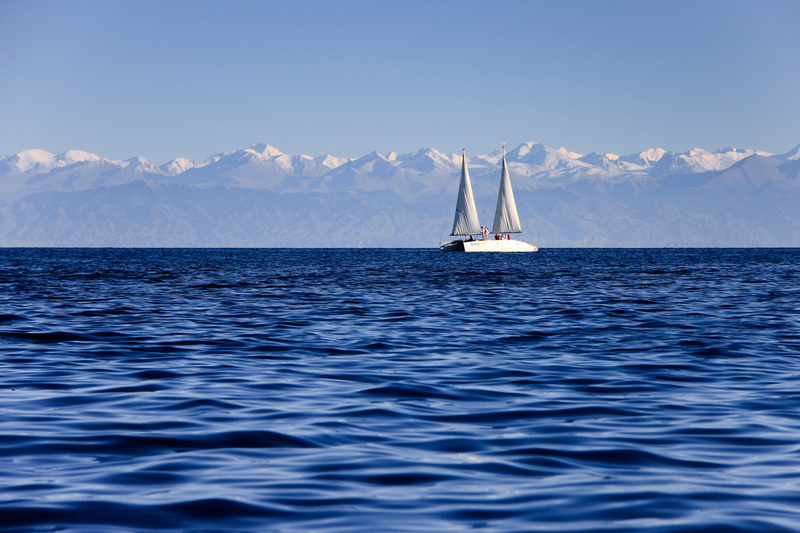 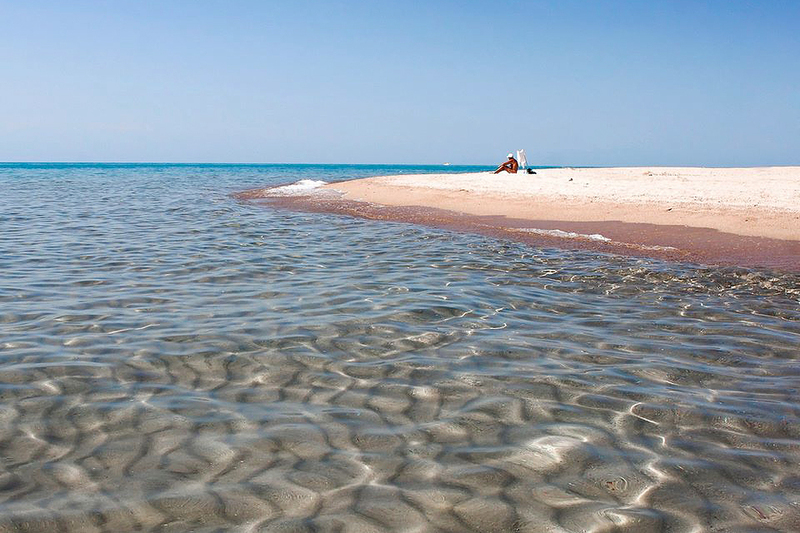 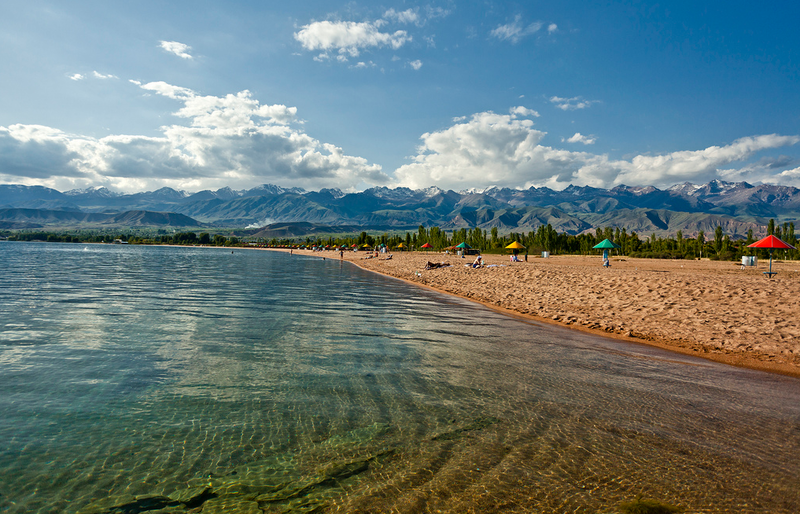 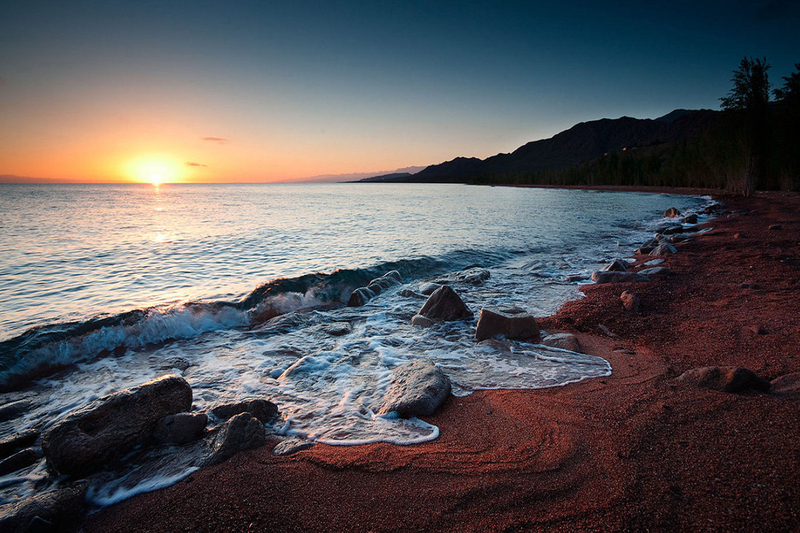 The area of Issyk-Kul Lake is 6236 sq. 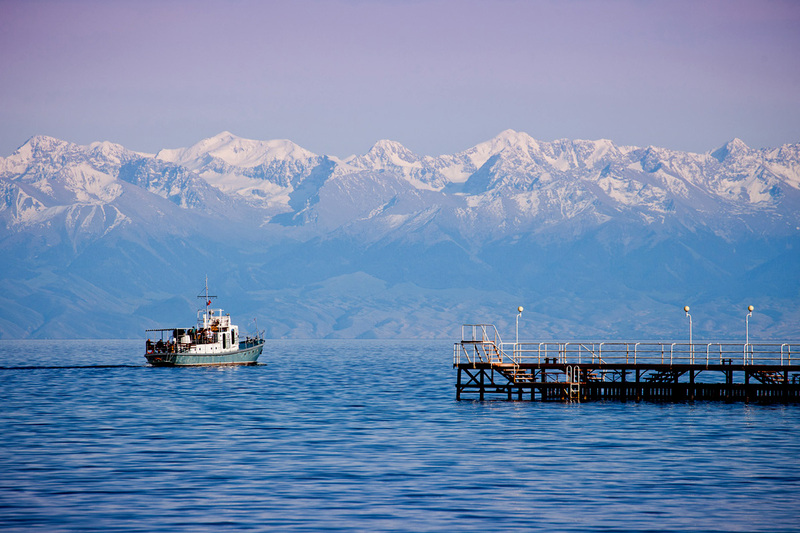 km, the average depth is about 270 m. The coasts of the lake are famous for their unique nature and crystal clear fresh air. 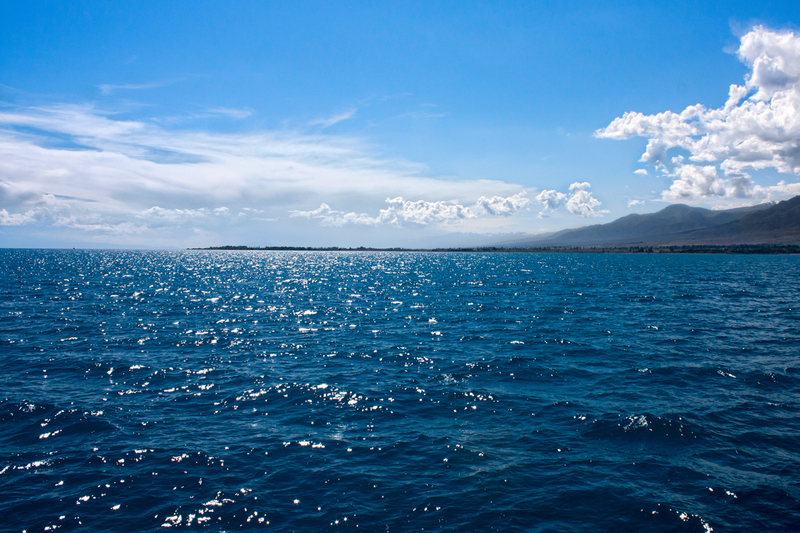 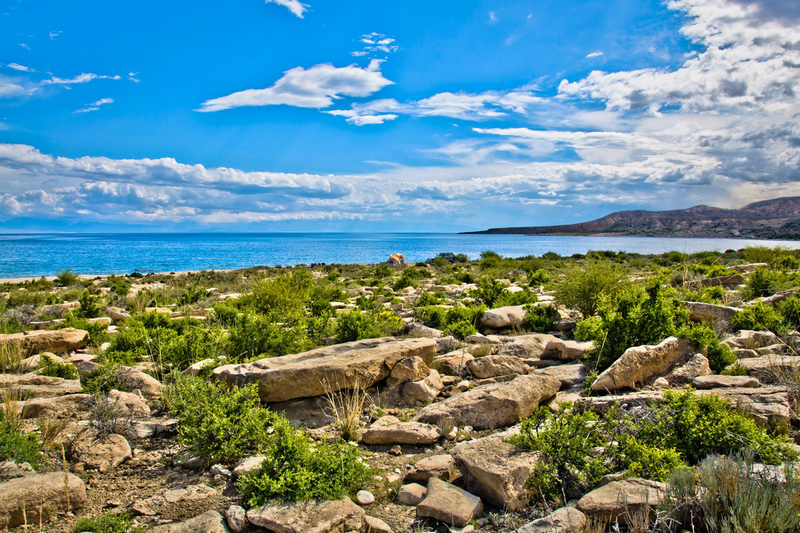 Geographical location and natural conditions have created a special maritime climate on the coast, which makes every tourist experience the feeling of comfort and ease. 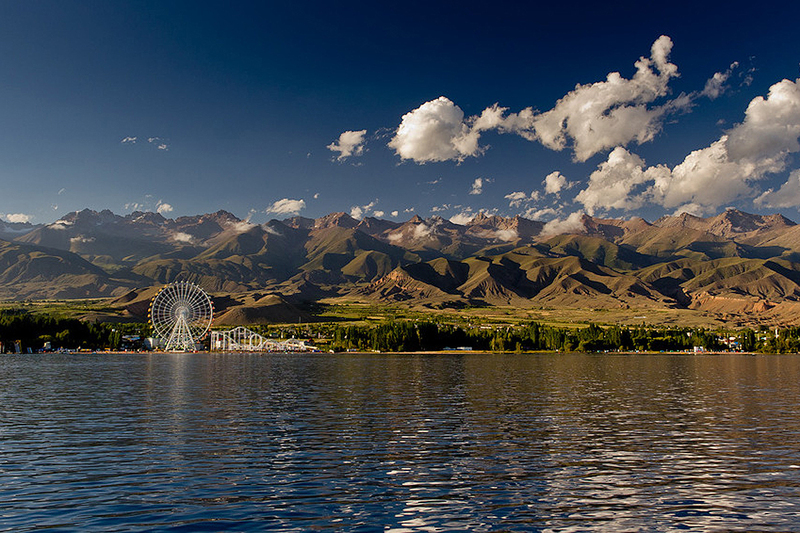 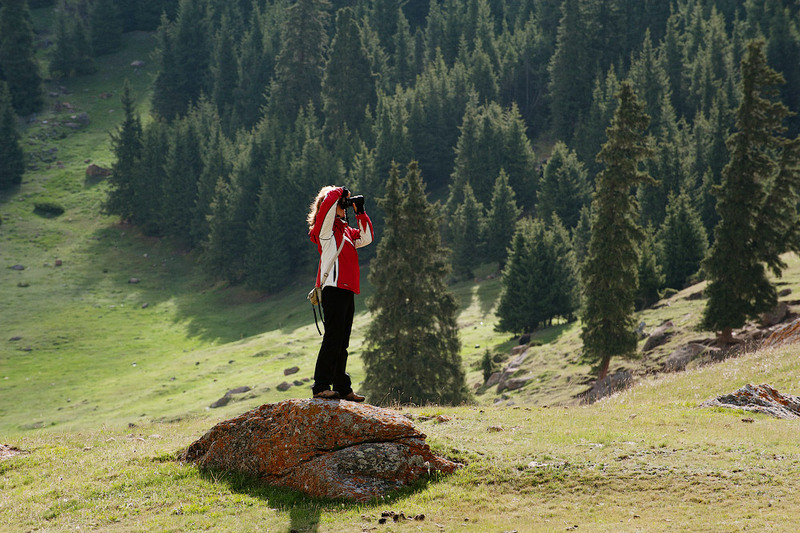 The area around the lake is full of resorts where you can relax and improve your health.